Ensure Your Family & Your Property Survive an Unexpected Bushfire. 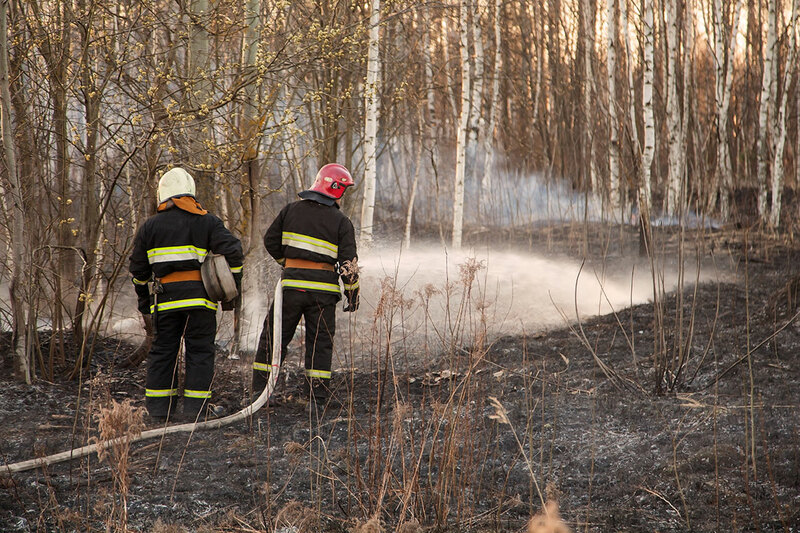 Let our team assist you in preparing your property or bushfire plan. Contact us today for help in preparing your property or bushfire plan. If you would like more information on fire hazards & fire hazard reduction, please visit the CFA website. Preparation throughout the year is an essential key to ensure that you, your property & family survive a bushfire. A well-prepared home is more likely to survive a bushfire than one that hasn’t been prepared. "Thanks for providing us with a quote to remove our Gum Tree from rear decking on Friday. I’ve had 2 other quotes since and have to comment on the professionalism that set you apart from the others. We would like to proceed asap." "I’ve used other tree companies in the past and were not happy with the way they just trampled the rest of my garden… your guys did an excellent job and know what they are doing when it comes to pruning trees properly. I was so happy I told my friends in the office the next day!" "We just want to let you know how happy we are with the job you did on our Willow Myrtle. We feel much safer now that you pruned back those heavy branches over the house and the cable system you put in gives us extra confidence. Now we can sleep at night! " "Just a short note to thank you for the most professional work you and your team have done. To be frank, I had been given a cheaper quote than yours, but I gave you the work because others just fell trees but I believe you really do care. I shall definitely recommend you. "